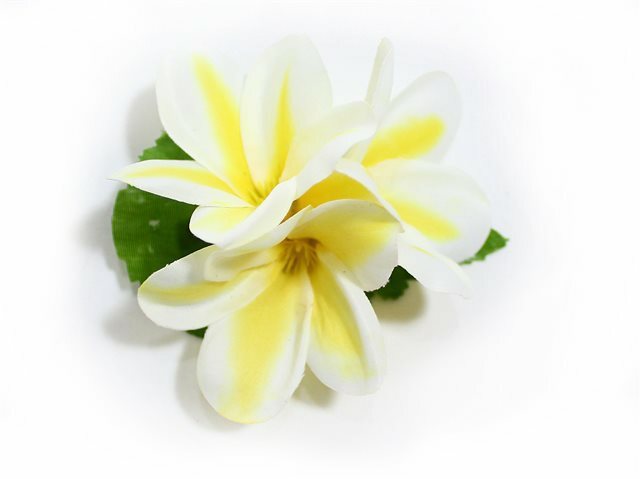 Purchased Item: Yellow Extra Small Plumeria Hair Clip 3"
Great and looking so real. It looked great on my daughters. Very pretty and what I expected.